New rules allowing a greater number of liquefied natural gas tankers to pass through the Panama Canal per day are expected to boost the development of the multibillion dollar industry along the U.S. Gulf Coast, the Houston Chronicle reports. The rules went into effect in October. Canal officials now allow two LNG tankers traveling in opposite directions to be in the waterway’s central lake at the same time. The canal opened to LNG tankers in June 2016, but administrators had limited that traffic to one tanker per day during daylight hours. The new rules come ahead of the LNG industry’s anticipated expansion along the U.S. Gulf Coast. The Houston company Cheniere Energy has emerged at the canal’s top customer among LNG exporters, moving cargoes from its Sabine Pass processing plant in Louisiana through the canal to customers in Asia. 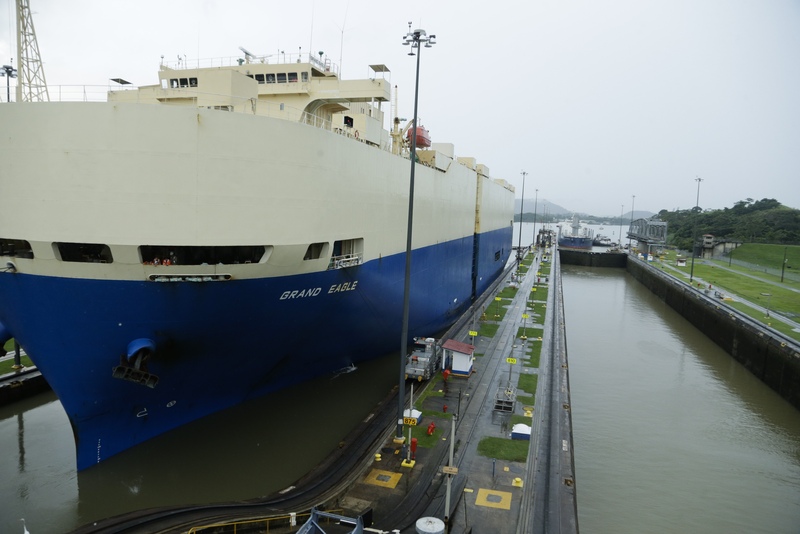 Cheniere moved 62 shipments going through the Panama Canal last year.